As Motovario’s distribution and support partner we provide technical advice, warranty support, service and repairs relating to any Motovario product. 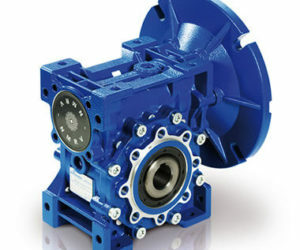 Rotamec hold £100,000 stock value of Motovario gearboxes/reducers, motorvariators, electric motors and inverter motors. Motovario’s products are backed by a comprehensive 2 year warranty that is supported by Rotamec’s factory trained engineers. In addition to this are also able to service and support units from other manufacturers. 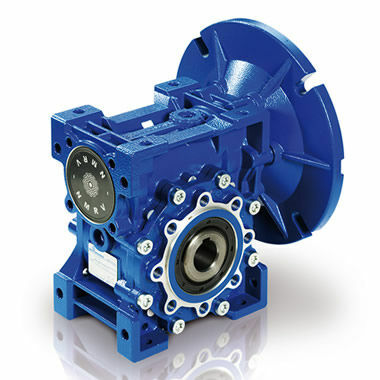 So whether you need a new gearbox, variator or motor solution backed by industry leading warranty and support, or need existing units serviced or overhauled then Rotamec are here to help.